Wine auctioneer Christie's withdrew a magnum of rare Burgundy from its May 31 auction after doubts were raised about its authenticity, first by collectors and then by the winery that ostensibly produced it, Domaine de la Romanée-Conti (DRC). It's the latest incident of collectors questioning wines at auction. 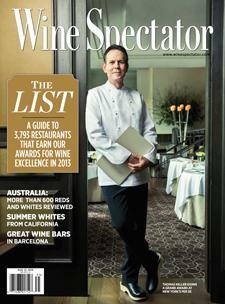 Wine Spectator's Peter Hellman reports.